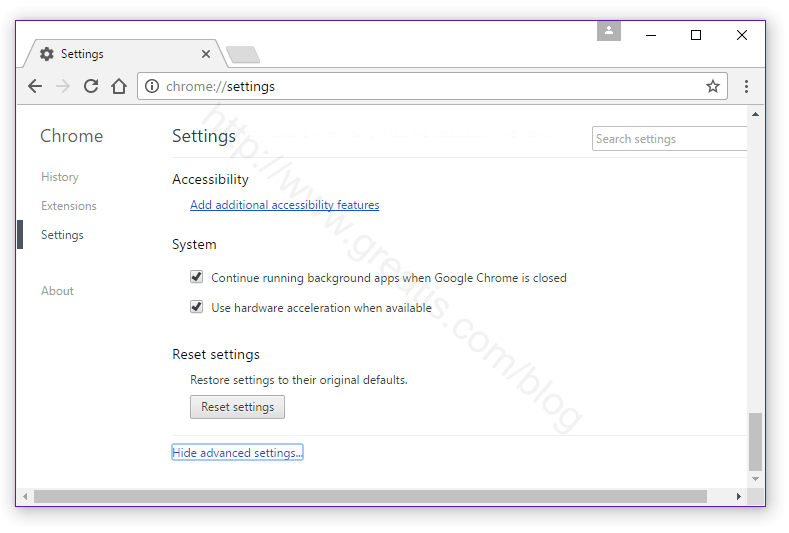 Right click on your Google Chrome shortcut on the desktop or in the start menu or on the taskbar. Pay attention! You need to check that the shortcut target is real Google Chrome! Also, you can type in: chrome://extensions as the URL. 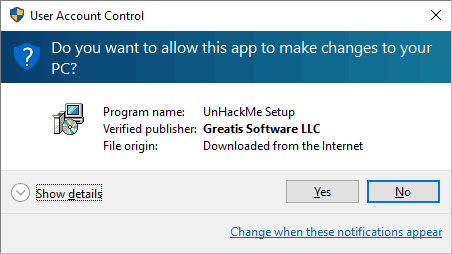 Remove all unknown or not used extensions. 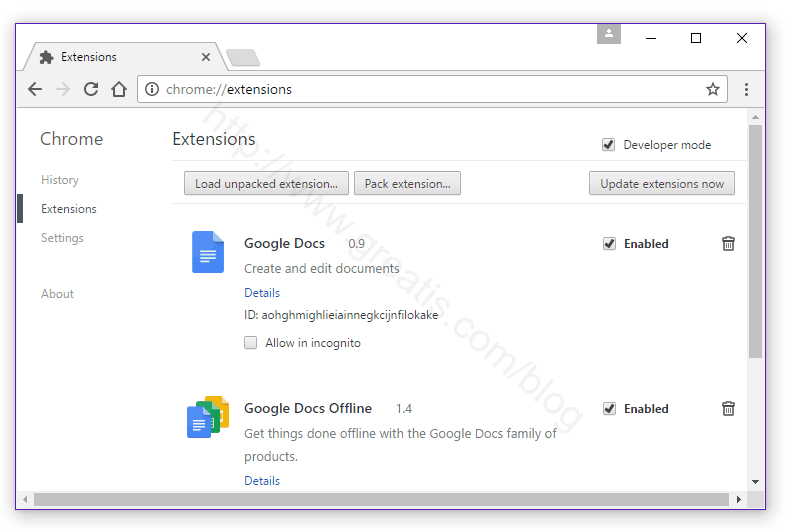 All extensions are optional for using Google Chrome! Delete all sub-keys. They are optional for using Google Chrome. Set “Open a specific page or set of pages” . Remove malicious URL from a list. Click on the Close button when you move a mouse pointer over an item. 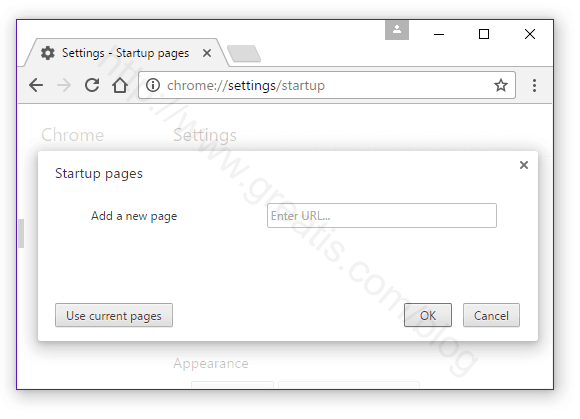 Add your own startup homepage URL. 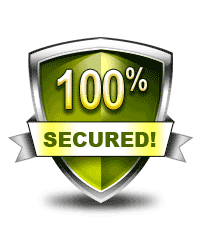 Delete malicious or unused search engines. Choose your favorite search engine. 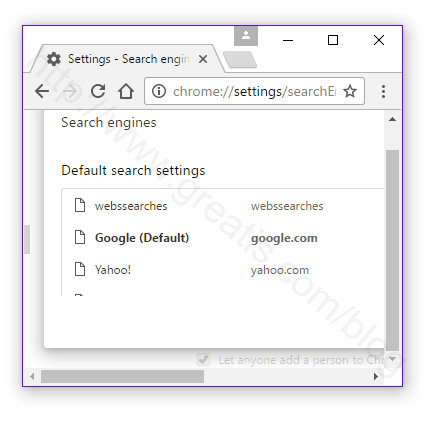 How to clean Google Chrome easily? Download this powerful removal tool!